Our annual Paper Egg Campaign takes place in March & April. Purchase your paper eggs at Lawtons Drugstores, and other retail locations, for $2 each in support of our fundraising campaign. 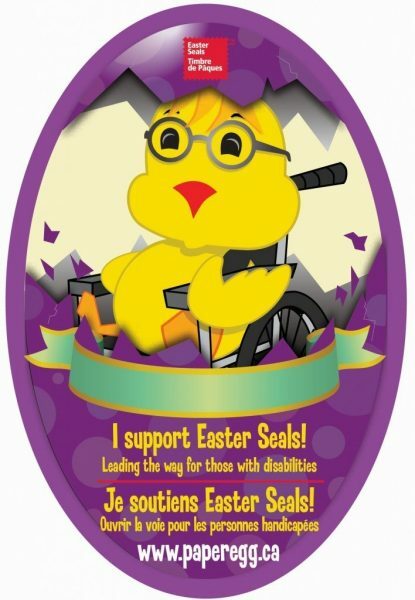 Visit www.paperegg.ca to stay up to date on this year’s campaign dates and details! Purchase foam pucks and throw them on the ice during our contest, for a chance to win prizes, all while supporting a great cause! The game date will be announced on our Facebook page. All tickets sold to our designated Island Storm Game result in partial proceeds to our campaign, and donations get collected onsite by our dedicated volunteers passing buckets. The game date will be announced on our Facebook page. Our volunteers are onsite to sell either foam pucks, 50-50 tickets or collect donations at various UPEI varsity games during our campaign. The game dates will be announced on our Facebook page. Our Ambassador visits each of the six Rotary Clubs across PEI during our campaign to raise awareness and collect donations. If you’re a Rotary member, check with your club to find out our visit date, so you can make sure to have your chequebook onsite. Remember, all donations are tax deductible! The Easter Beef Show and Sale have been one of our longstanding fundraising partners. Our Ambassador gets to spend the day at the cattle auction, while our volunteers collect donations, sell 50-50 tickets, and raise awareness for our campaign. Our Ambassador is a special guest each year at the annual CUPE Convention, where we’re given the opportunity to thank CUPE members for their generous contributions to our campaign through payroll deductions. Cavendish Farms employees participate in an annual vacation lottery draw, where one lucky winner gets a free trip prize, and Easter Seals benefits from ticket sales proceeds. Each year, our Ambassador participates in a variety of barbecues and pancake breakfasts organized by corporate partners, in support of Easter Seals. 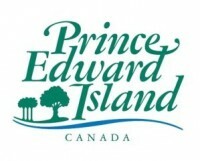 Thank you to our longstanding repeat partners : Browns VW, Fly PEI, North River Fire Department. Contact us to see how your company can get involved!